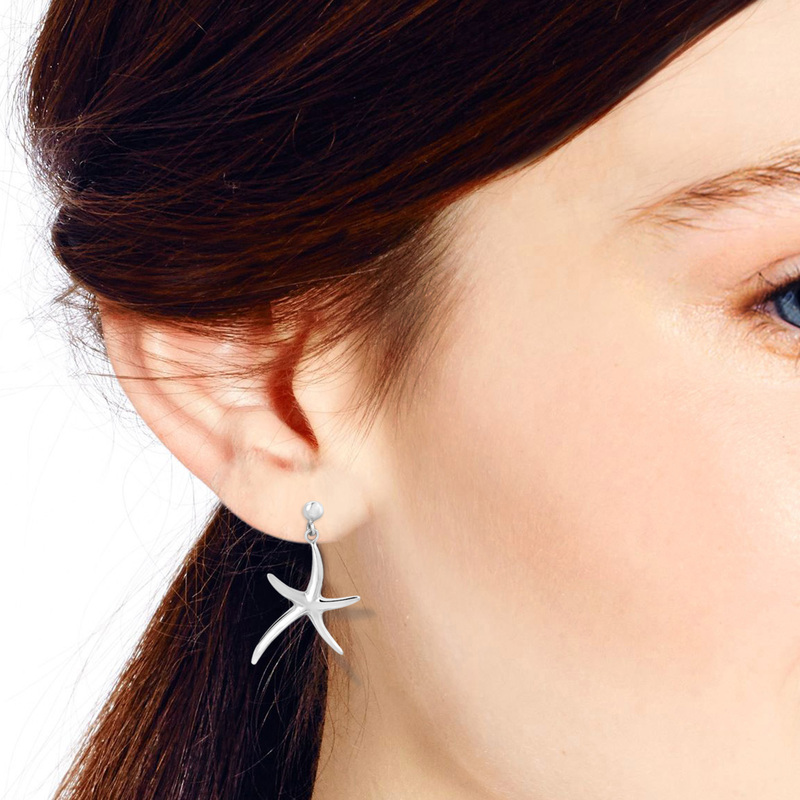 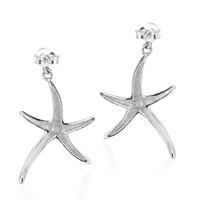 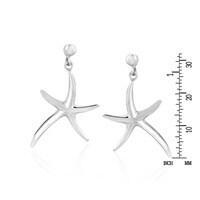 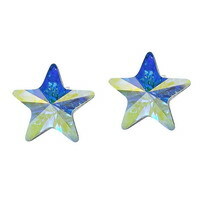 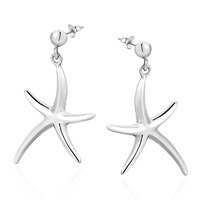 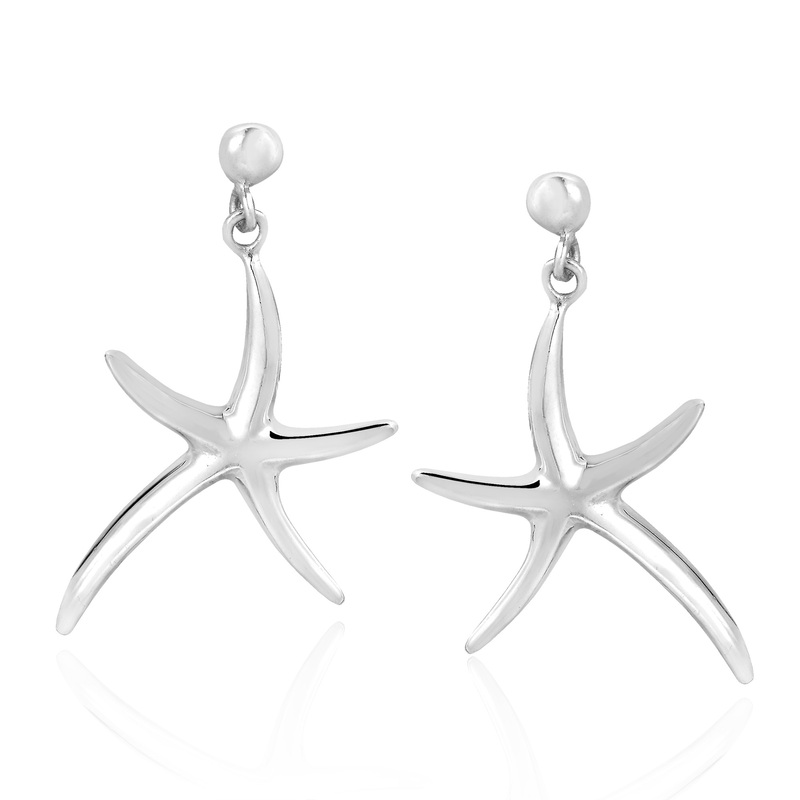 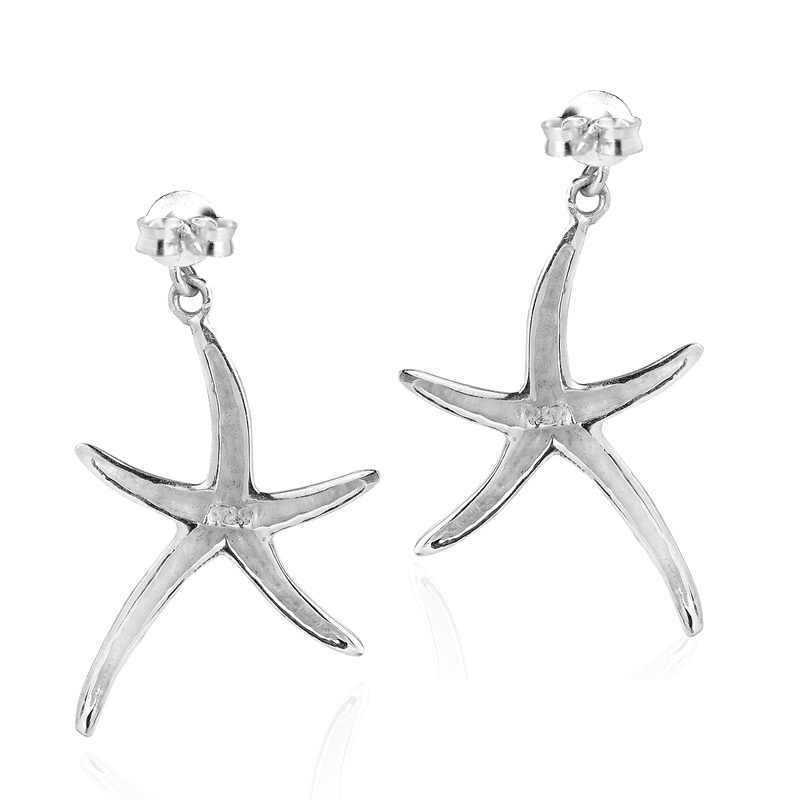 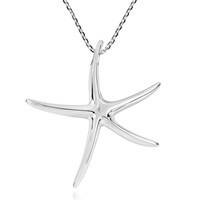 Hand crafted from sterling silver .925, a gleaming 5 point starfish is fashioned in the spirit of the ubiquitous Andaman sea creature. 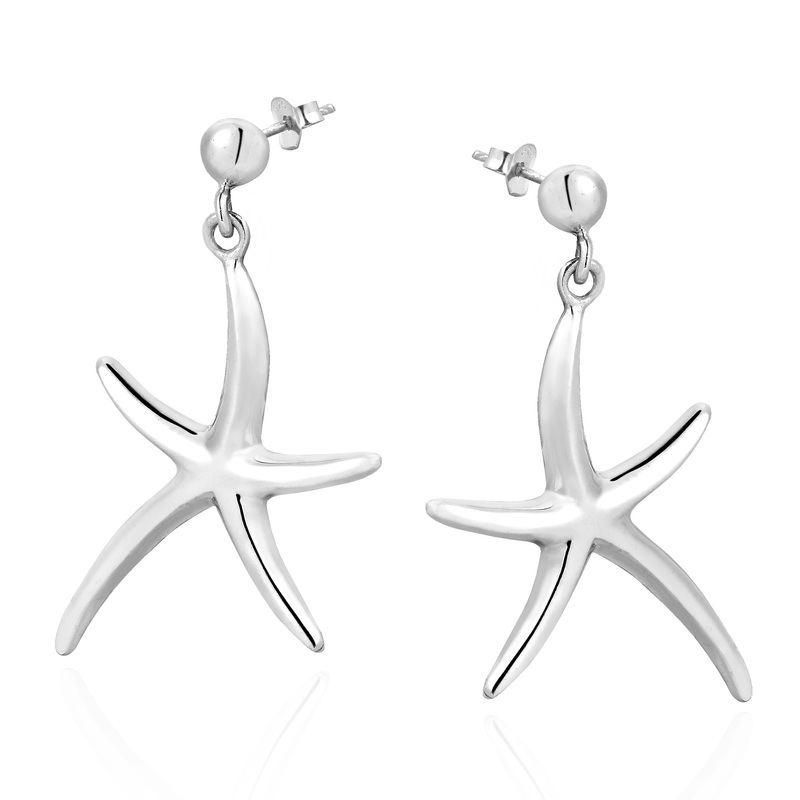 Expert silver Artisan Kung has specialized in portraying one of the most popular creatures that are native to her home country of Thailand. 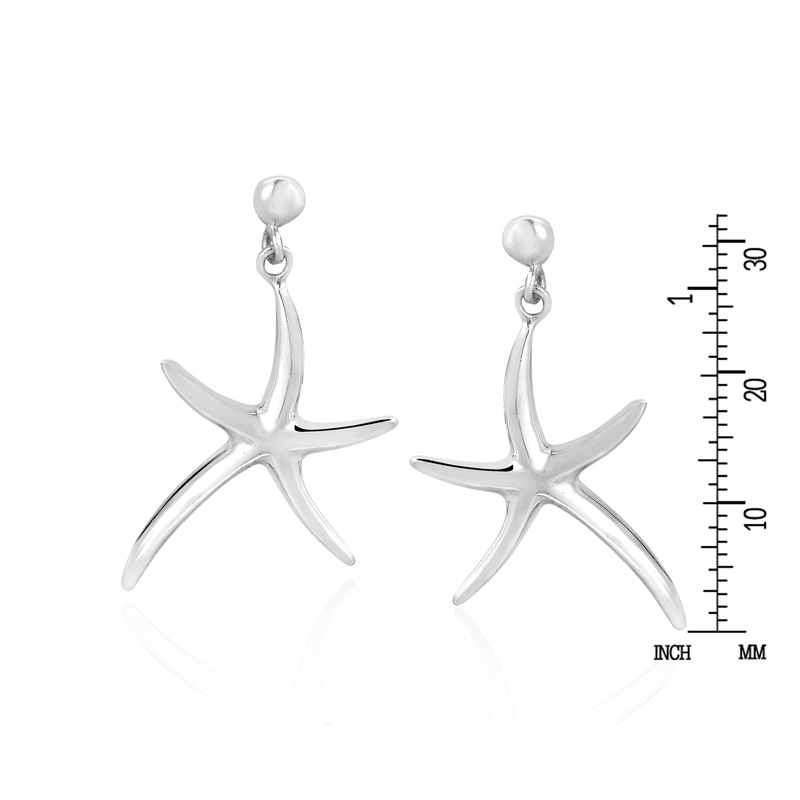 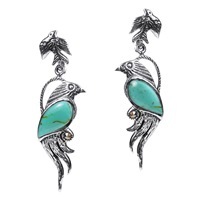 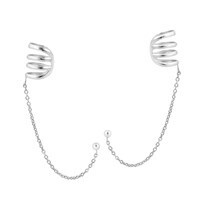 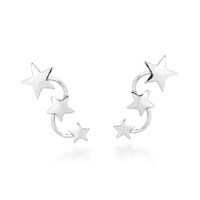 These earrings feature a push back closure with a .925 stamp on each backing.